MBLD are extending the London Studio, and as part of this expansion we are looking for a creative designer to join the team on projects locally and globally. The diversity and range of projects is extensive. You will be working with highly experienced designers, and a company that has been pioneering design for over 30years. 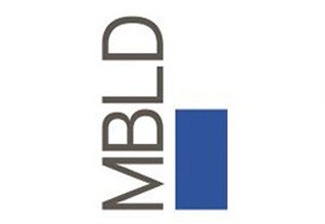 MBLD has a track record of innovation, excellence, and quality. You will be working on many lifestyle and corporate collaborations all from the MBLD new Studio base in the heart of Shoreditch. We need an Intermediate Designer with relevant degree qualifications, as well as hospitality and 3D modelling experience. Salary and benefits will be negotiable depending on ability and experience.